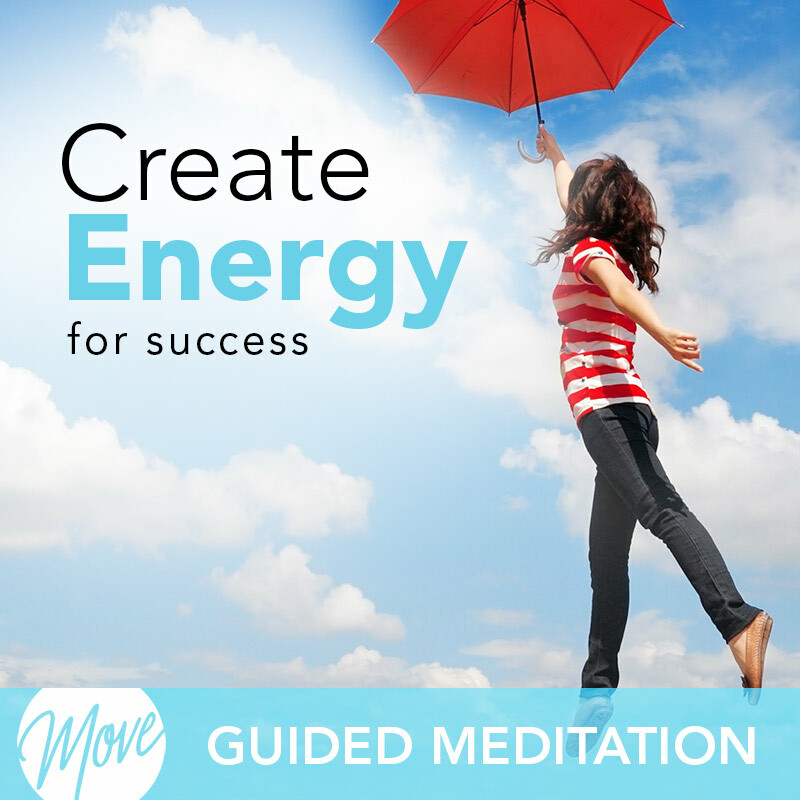 Do you wish you had the energy to accomplish all of the goals you set? 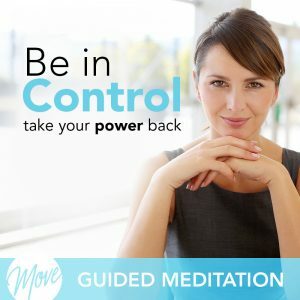 Are you looking for a way to increase your energy and success? You can increase your energy and start reaching your goals with “Create Energy for Success” from Amy Applebaum. You deserve to achieve great success, and hypnosis can help. 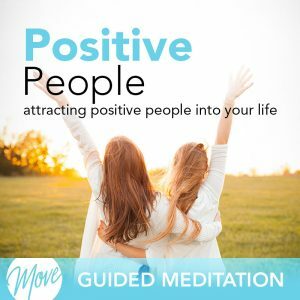 Positive suggestions and binaural beats will be received by your mind, building up your motivation and focus, and increasing your energy level and actions for success. 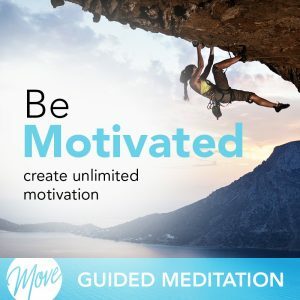 “Create Energy for Success” promotes motivating beliefs and actions that give you limitless amounts of energy to get more done and be more affective. Don’t wait another day. 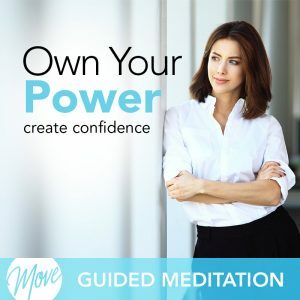 Start taking actions towards success and watch & feel your sense of accomplishment soar!